Text is 'Handle with care'. Printed polypropylene tapes. 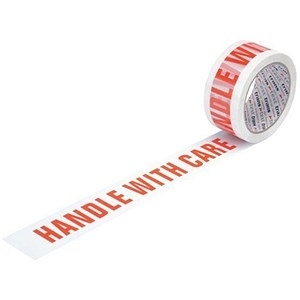 Red wording on white tape. Ideal for companies with quality systems such as ISO 9000. Packed 6.